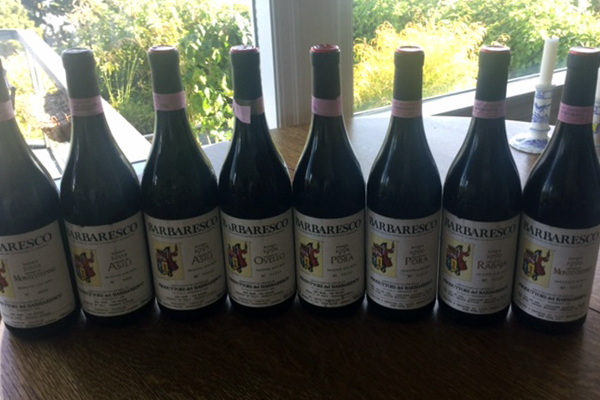 Produttori del Barbaresco: Outstanding Quality For Price – Buy 2013 Riservas! 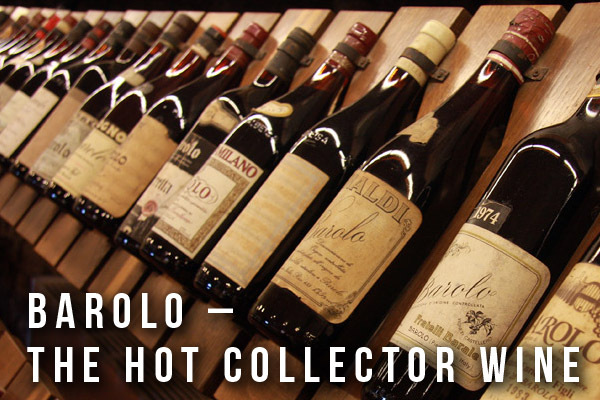 ASILI: Austere, MONTEFICO: Austere, MONTESTEFANO: Powerful, MUNCAGOTA: Floral, OVELLO: Lively, PAJE: Bright, PORA: Approachable, RABAJA: Complete, RIO SORDO: Elegant. Since 1990 onwards my favourites for collecting have been in rising order of preference: Ovello (full fresh fruit drinkable younger), Asili (quintessential Barbaresco balanced complete), Rabaja (warmer site higher elevation usually shows complexity on the nose great finesse with elegant finish) and Montestefano (south facing powerful tannic more Barolo-like styling). Recently enjoyed several of the delicious 1990 vintage and the classic 1996 vintage Montestefano in magnum. The latter was all young firm energy powerful evolving intense fruit of the best kind. No rush especially in that format. Contrast 1996 Pora with much softer tannins on the finish. Even 2004s are still youthful with Asili rather tight but showing outstanding breeding there and Montestefano built for longevity with intense colour & fruit with a full very long tannic finish. However with global warming my thoughts on the 9 Crus are changing somewhat. The weather now can be hot enough recently without the need for full south facing vineyards. Hard to generalize but still feel Muncagota & Rio Sordo are slightly simpler terroirs with the last one south-west facing though elegant. 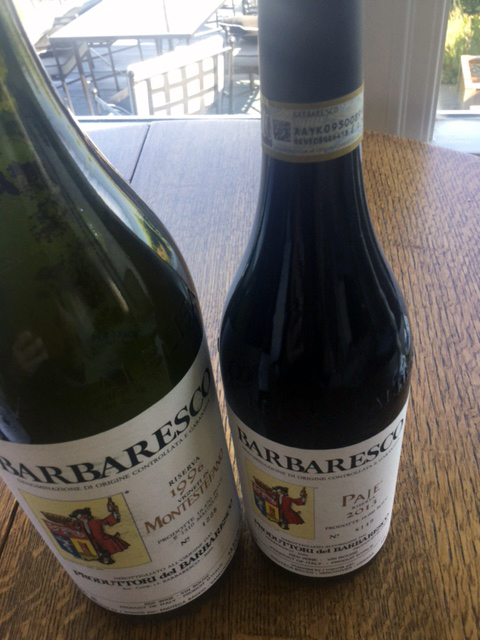 Two crus I am now more excited about are Montefico (can age) and especially Paje. 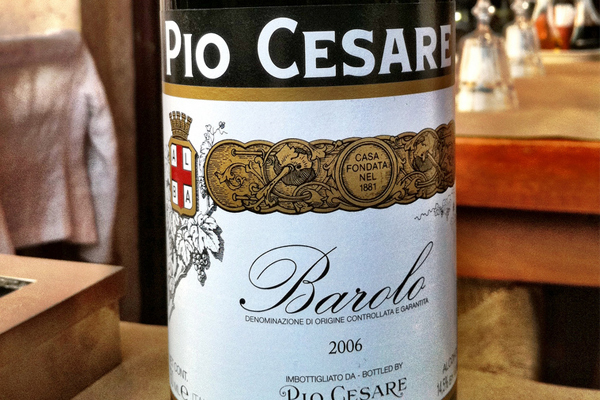 The latter has had a really amazing transformation in 2013 and has reached a much higher level of fruit ripeness in spite of the beneficial cooler winds off the river Tanaro still bringing that wonderful brightness to the wine. Love the amazing balance. A winner! In fact all their 2013s are impressive and good value. Recommend you buy some to cellar.